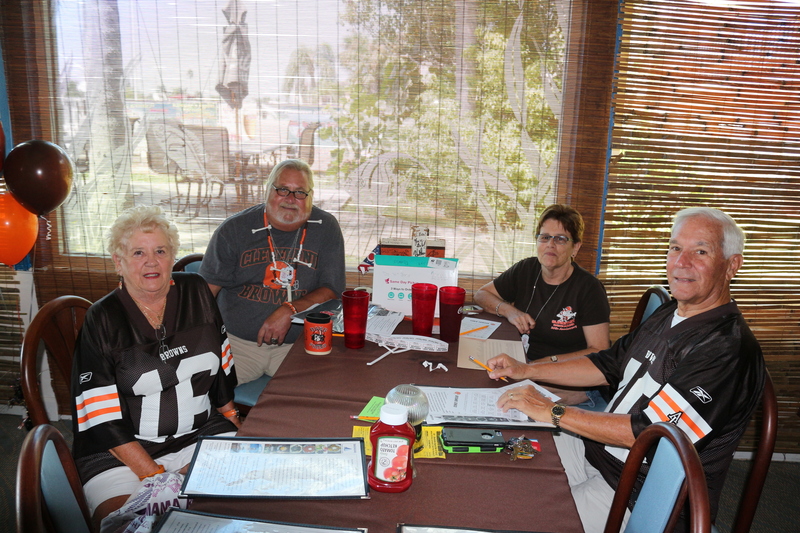 The Suncoast Browns Backers Club was founded in 1995 as Chapter #110 of the Cleveland Browns Backers. Starting in 2016, we have moved to a new viewing location! 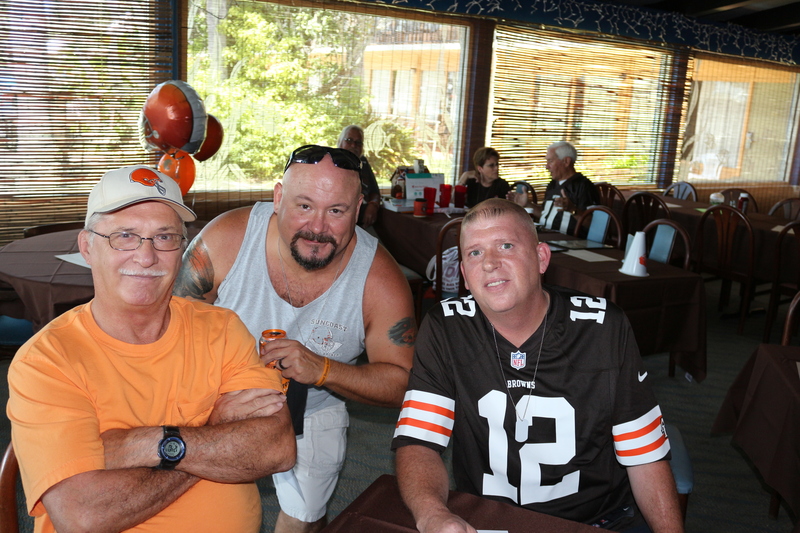 We will meet for every game at THE DOCKSIDE SPORTS BAR & GRILLE, 5015 US Highway 19 N, New Port Richey, Florida 34652 (on the Southwest corner of US Hwy 19 and Marine Parkway), where over 100 die-hard Browns fans can be found cheering for the NFL’s greatest team every Sunday. 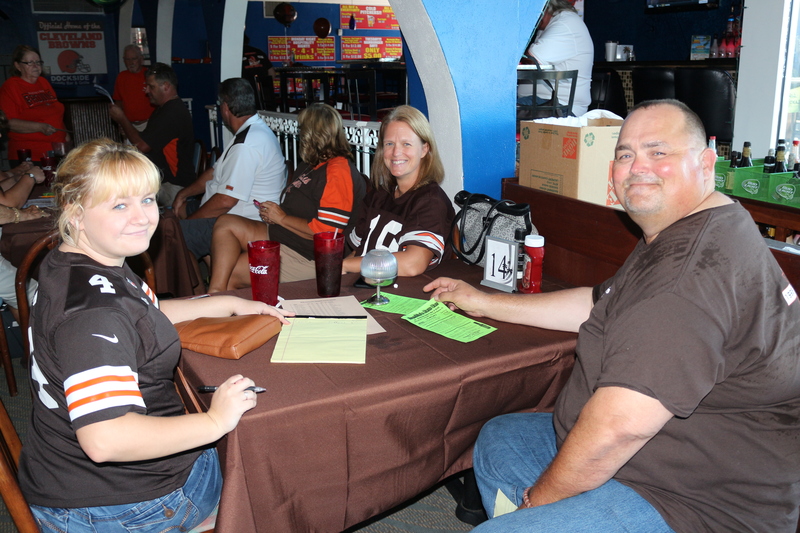 We are a family-friendly group. We also support local charities through fundraising and events including The Children’s Cancer Center, the Food Pantry at Faith Lutheran Church and the SPCA Suncoast. We have members from all over the area – New Port Richey, Port Richey, Trinity, Hudson, Brooksville, Spring Hill, Holiday, Wesley Chapel, Odessa, Palm Harbor, Dunedin, Tarpon Springs, Oldsmar, Safety Harbor, Lutz, Zephyrhills and Homosassa. 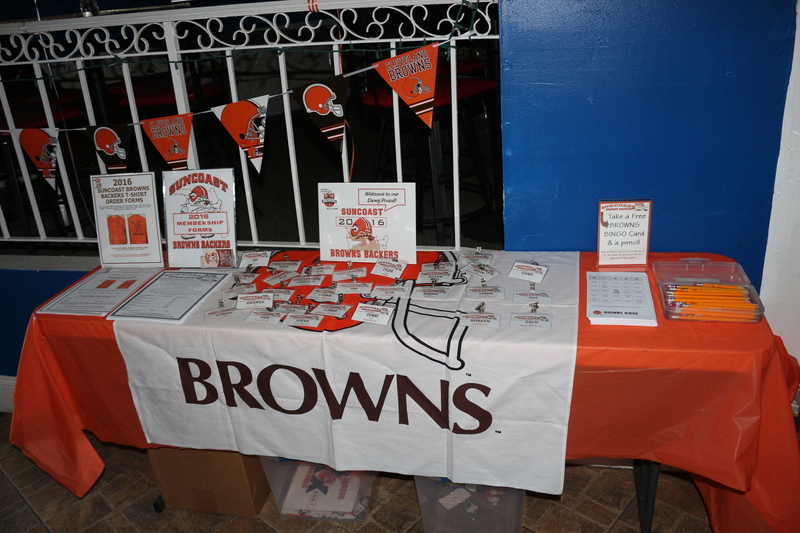 Whether you’re just in town for the weekend or moved here looking for a little slice of home in or around Pasco County, come join us in the Suncoast Dawg Pound for beer, food, and fun! !